Jimmy Dunne and Ntumbu Massanka are set to add to their experience. 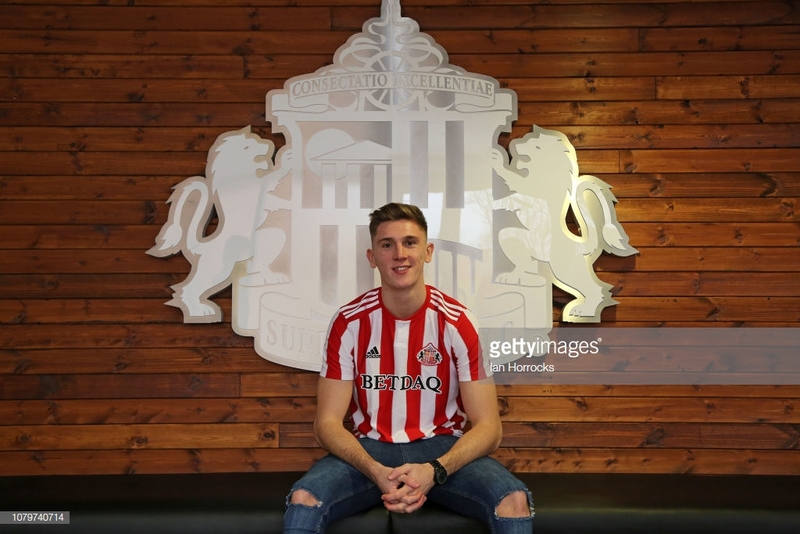 21-year old defender Jimmy Dunne and 22-year old striker Ntumbu Massanka have joined Sunderland and R.W.D Molenbeek respectively in the first Burnley movement of the January transfer window. The Clarets have high hopes for Dunne who joined the club after progressing through the Manchester United Academy. The centre-back spent last season on loan at National League side Barrow before a stint at Accrington Stanley, helping the latter gain promotion into League One. Dunne made over 20 appearances for both clubs. The Irishman has also been a hit at Hearts this season, making 14 appearances before his time in Scotland was curtailed by an ankle injury. Yet Dunne is now on the move again, as Sunderland hope his progression can align with their push for promotion back to the Championship. Massanka is another product of the United youth system but hasn't had quite the same impact as Dunne and could be considering his options at the age of 22. In 2015-16, he had a very short spell at York City, but failed to net in his three games, before being loaned to League Two side Morecambe at the beginning of the following season. However, all ten appearances came from the bench as the youngster continued his dry spell in front of goal. Massanka has spent a large chunk of time at National League side Wrexham since then, scoring six goals in 44 appearances. However, he has failed to make an impact at the same level this season with Dover Athletic before this latest loan deal with Belgian third-tier side Molenbeek was confirmed. Meanwhile, Liverpool have been linked with a £50 million deal for first-team defender and England international, James Tarkowski.